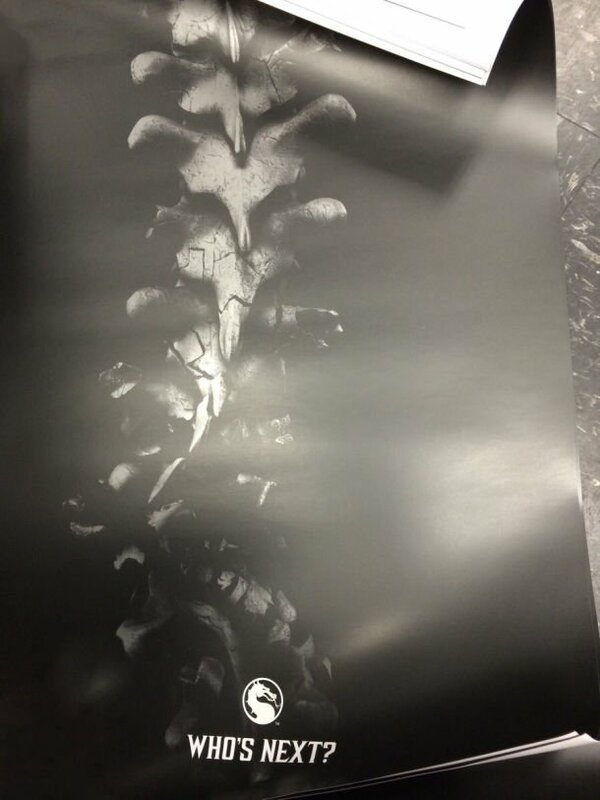 All Day Gamers have somehow got their hands on what appears to be a teaser poster for the next Mortal Kombat game. It features a broken spinal cord with the phrase “Who’s Next?” with the dragon logo appearing at the bottom. He has recently posted “What is the square root of 324?” which is 29 as well as asking “How many days in a (non-leap-year February?” which is 28. If you follow the pattern through, the countdown ends on June 2nd, just before E3. Tenuous, maybe. But we all know how Ed loves to cryptically tease us.